Who says solids can’t be fun? I love how Melly Sews used different colors to make this awesome and crazy flattering color blocked shirt. 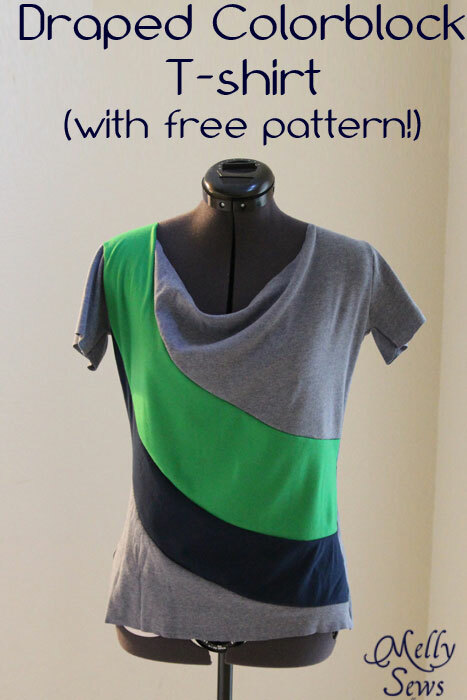 Get the free pattern and tutorial to make your own color blocked tee.